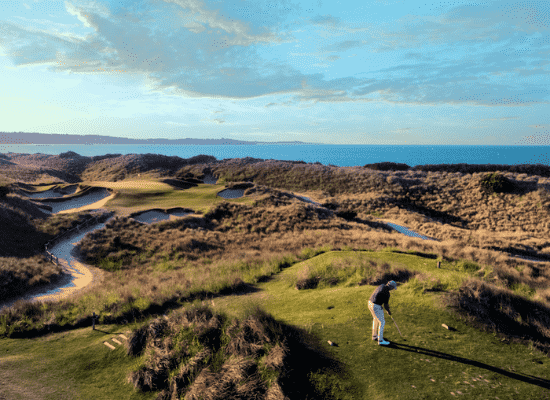 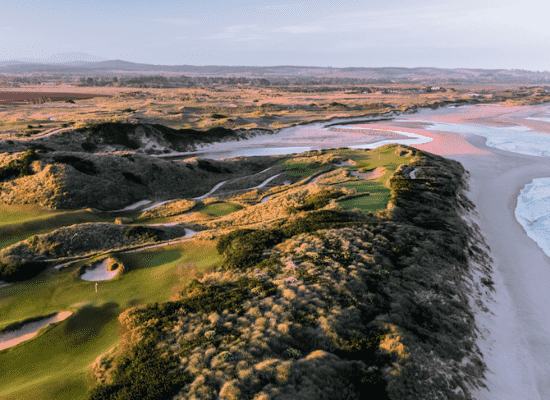 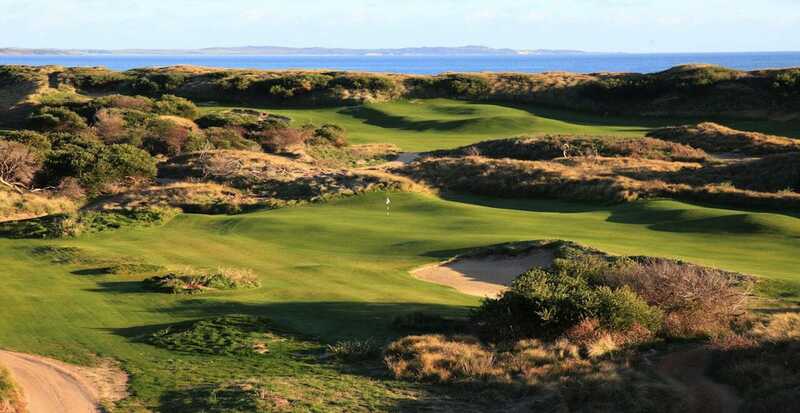 Golfers from around the world flock to Tasmania in search of tackling the fairways at Barnbougle, which is home to two of the World’s Top 30 courses. 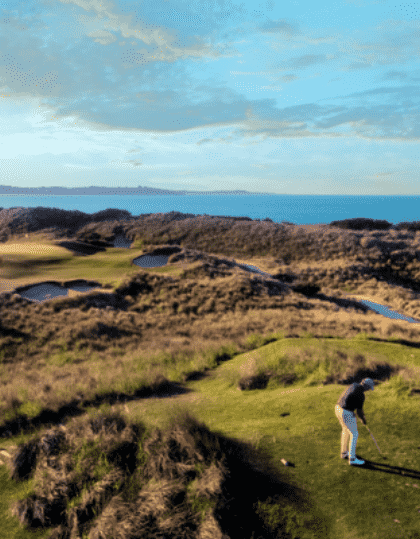 Experience Golf provides you with the perfect adventure, where you stay on site and play as much Golf as you want while you’re there. 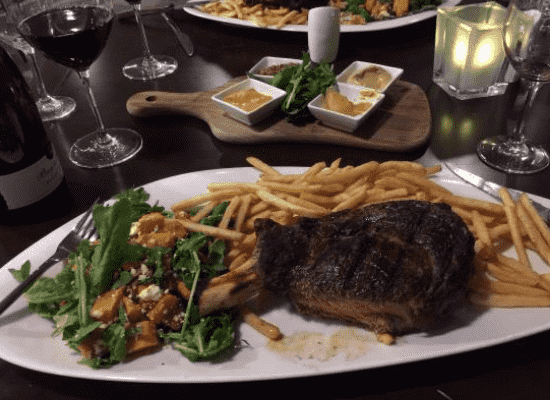 You show up at the Airport & we’ll do the rest. 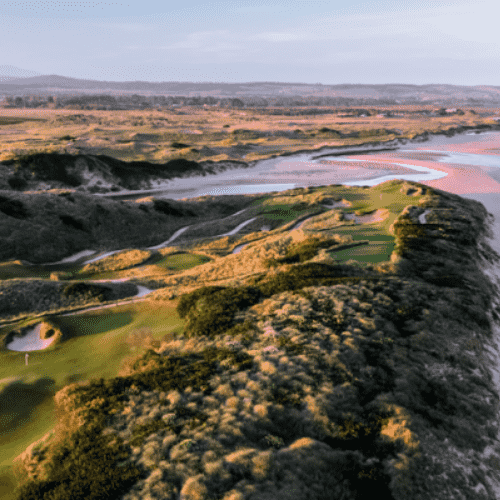 Full easy to follow itinerary, 24-hour support. 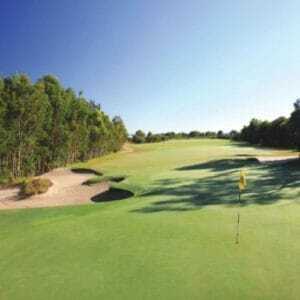 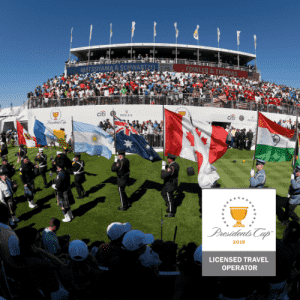 Golfer Prize Pack – 12th Golfer travels free. 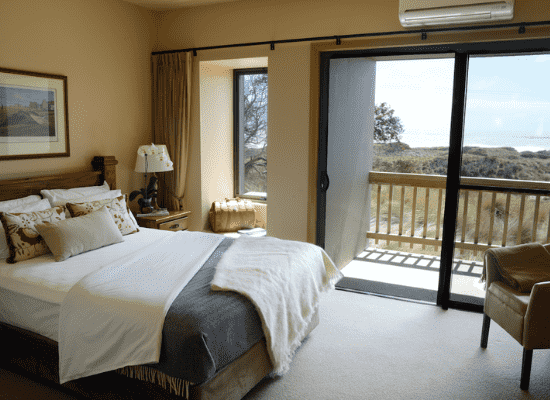 Check into your accommodation on site. 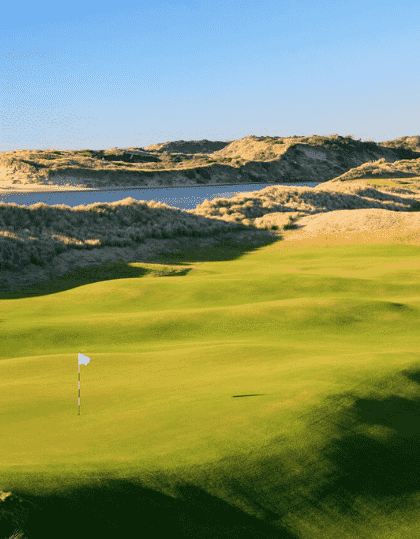 Depart Tasmania – we recommend combining this tour with our Melbourne Sandbelt Tour.